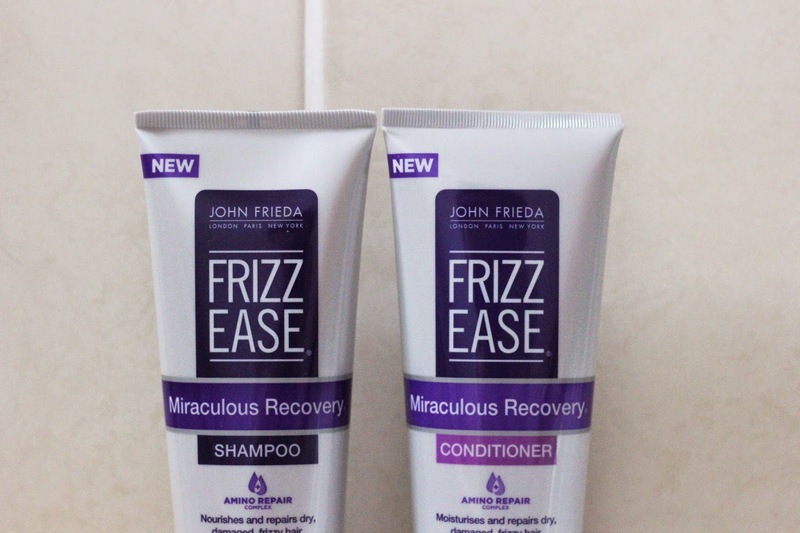 John Frieda shampoo £5.89* John Frieda Conditioner £5.89* John Frieda has been a brand I have been enjoying for many years, it is the only hair care that leaves my hair feeling light and refreshed. I really enjoy using the shampoo and conditioner together,my hair is a nightmare without using conditioner. They smell amazing and leave my hair feeling light, nothing worse than a product that leaves your hair weighed down. They leave my hair frizz free, my hair looks and feels cared for. they work on the split ends to add in the moisture back, this is great during the Winter months. Light enough to use all year round, it works on repairing the damaged hair. My hair feels more manageable and easy to style, I can see huge results whilst using these two together. 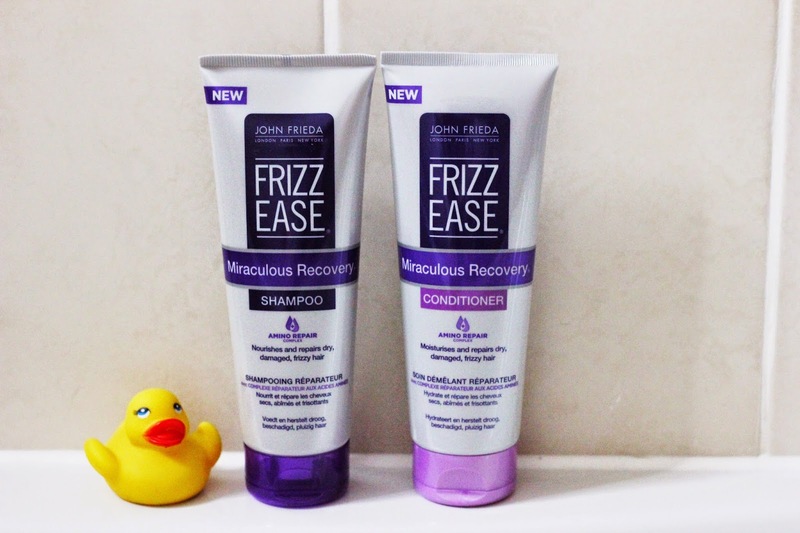 I love John Frieda for me its the best combination of products to use on my dyed hair, it brings it back to life. 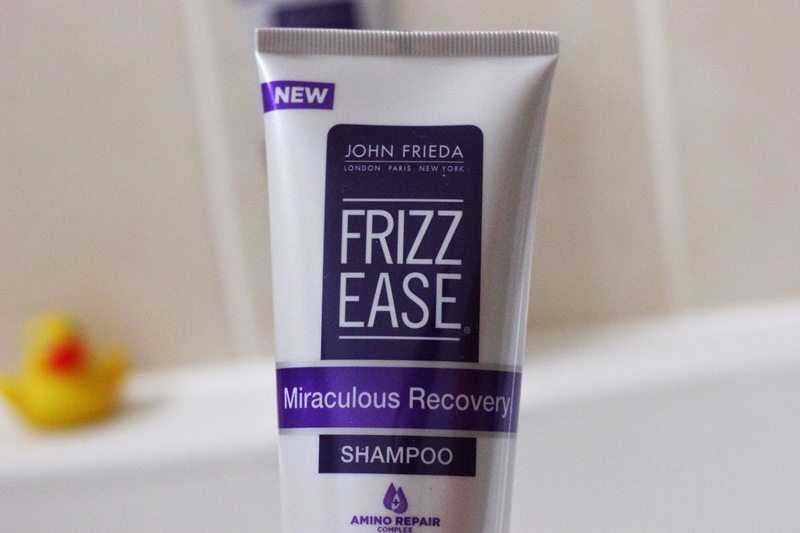 In my bathroom cupboard I noticed I have so many John Frieda hair care products and I know I won't be changing that soon. I enjoy using them and I love seeing the results, after using my GHD Aura my hair looks silky and soft. 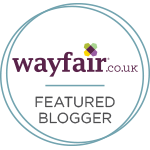 Great products to use if you have dyed your hair, I am really enjoying using them and will continue to in 2015. 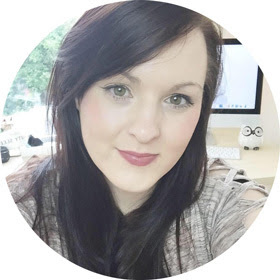 They have changed my hair care routine and are a huge part of it.